A wide range of stunning gifts and home decore for your home and entertaining areas. 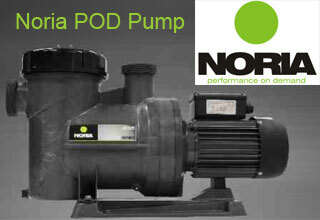 Noria ECO pumps are intelligently designed to give optimum energy efficiency and power with three variable speeds to help reduce operating costs. 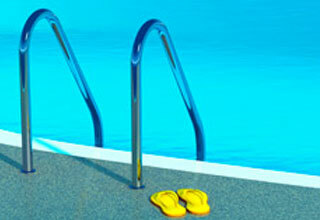 quickly and efficiently clean almost any size and shape pool. They do the work so you dont have to! 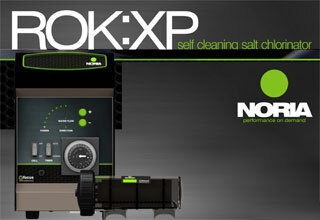 Built and tested to perform in any climate NORIA ROK:XP Slef cleaning salt chlorinators offers superior levels of control, style and convenience. 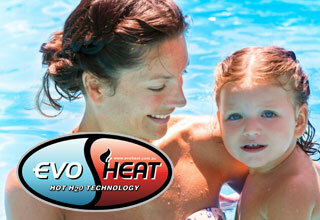 Our Evo Heat spa heater is a device that allows you to enjoy your hot spa or small pool 365 days a year - including at night and in winter at temps up to 40 degrees. 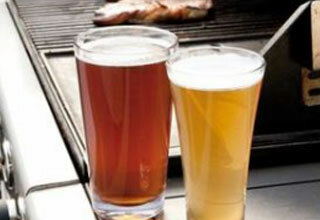 Bayside Poolmart was established in 2002 by Steve and Jenni McCulloch who have lived in the Redlands for over 30 years. 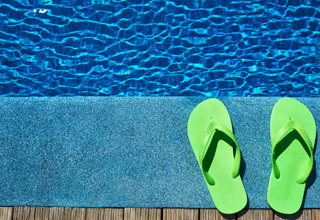 With over 40 years’ experience in the pool industry they have the expertise and knowledge required to service the pool and spa owners’ needs. Being a family owned independent business, upholding our reputation is the driving force that keeps us on top of our business. 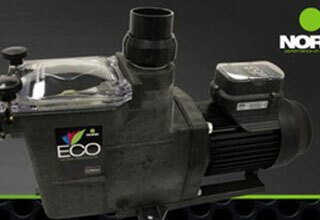 Bayside Poolmart prides itself on continually updating and keeping abreast of the latest techniques in the pool industry. Bayside Poolmart boasts the State and National Gold Award for the Best Pool Shop in 2015. This is judged nationally by the Swimming Pool and Spa Association of Australia. We offer professional friendly service and advice by fully trained experts in our field. We use the latest photometric water testing facility to ensure your results are correct. Bayside Poolmart is an accredited member of the Water Earth Program which promotes accurate water analysis, correct water treatment and maximised water conservation. Bayside Poolmart carries a comprehensive range of balancing chemicals and a broad range of specialty chemicals to solve any problems that arise. 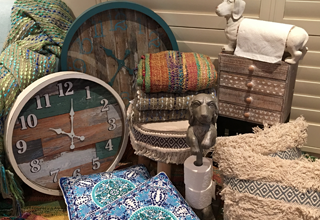 In the new Cleveland superstore and our Victoria Point store, not only will you find everything required for your pool or spa, but also all your home decorating needs as well. Bayside Poolmart stocks home décor products, resort wear, starfish thongs, Strahl drinkware for around the pool or barbeque, and a great range of pool toys and inflatables.